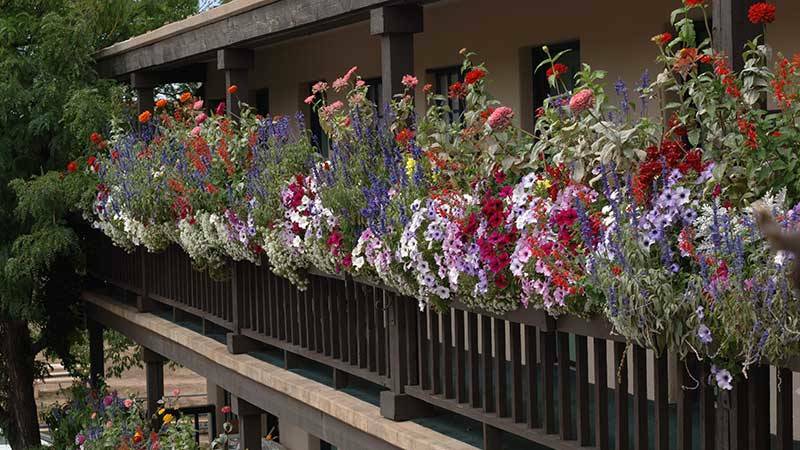 At Our Santa Fe Hotel, We never tire of making our guests’ stay memorable. It is our pleasure to share downtown Santa Fe with you. The Inn of the Governors has over a 50-year tradition of intimacy and charm, yet has all the comforts of a full-service hotel. Our traditional rooms are rich in color, decorated in a charming southwestern style. 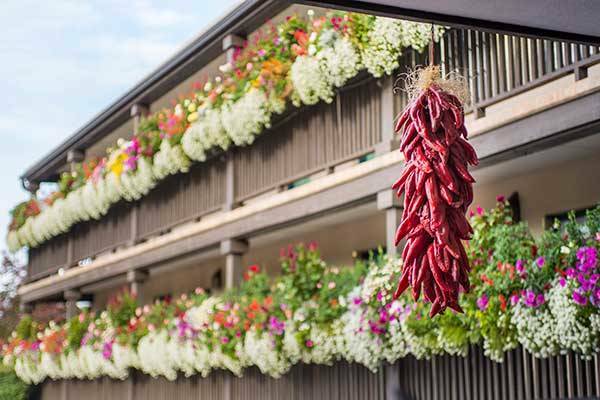 We are located in the heart of downtown Santa Fe, just steps away from the historic Santa Fe plaza - in a perfect spot for exploring legendary Santa Fe and all it has to offer. Welcome to the Inn of the Governors website. 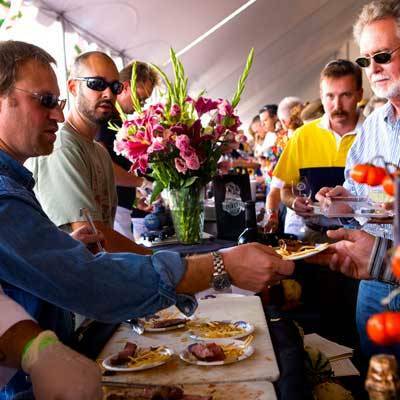 We encourage you to explore the resources we have compiled to help you not only research and reserve your lodging needs, but to help guide you through the exciting activity of planning your trip to Santa Fe. You will see Santa Fe’s rich tapestry of history and culture which give it a flavor unlike any other city. From the myriad of cultural influences in our city thriving with world class opera, subtle, yet striking architecture, world renowned artists, copious outdoor activities, and an overall sense of charm that will certainly surprise anyone who has not visited before. In addition, the clear blue skies, lamp-like stars, and picture perfect sunsets will most assuredly strike a chord. 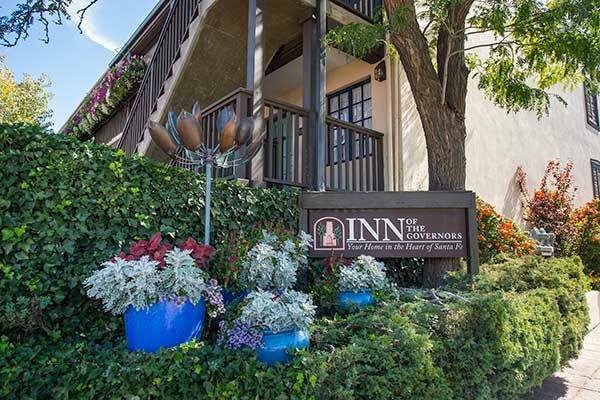 After you have planned your getaway, please consider choosing Inn of the Governors as your “Home in the Heart of Santa Fe” so we may show you our quality of hospitality and comfort. I feel you will find our downtown Santa Fe hotel to be the hidden value in the Plaza District and a place to call home for future visits. 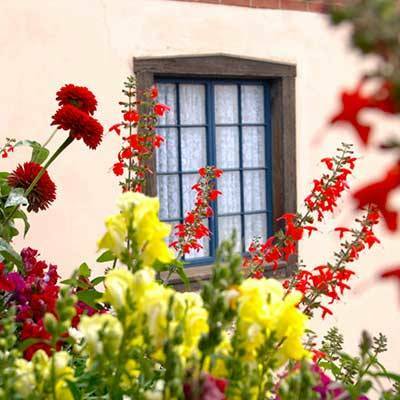 Our Guest Services is available to you to help plan your special trip to Inn of the Governors in Santa Fe. Please visit our Guest Service Team or contact us by phone toll free at 800-234-4534. 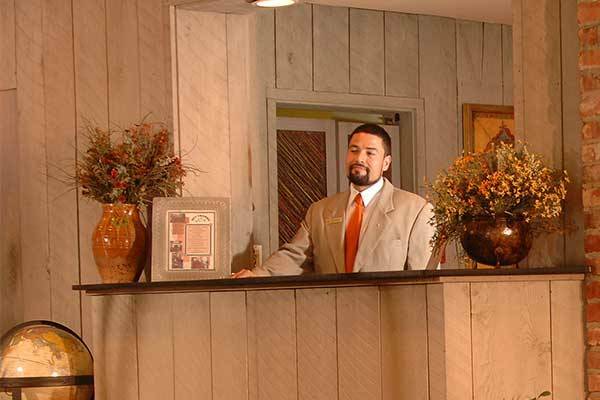 We look forward to greeting you personally at your Home in the Heart of Santa Fe.